If you’re a high school English teacher, you’re probably proud of the fact that you’re a #booknerd. You love reading! And you want all of your students to love reading too! When you see a student geek out over the latest bestseller, you know you’ve chosen the right career. But for high school students who genuinely struggle to access literature appropriate for their grade level, finding joy in reading is a huge challenge. Lower level texts often feel babyish and include characters and plot points that are developmentally inappropriate. There can also be a lot of shame for students who are struggling with reading at this age. This means they’re sometimes resistant to a lot of support or small group instruction. Here at Albert, we have a team of former teachers who spent years working with struggling readers, so we compiled a list of tips and tricks for supporting students in and out of the classroom. These strategies are great for English Language Learners as well. Teenagers won’t want to read the lower level version in class in front of their peers, but they will take this support if they know they’re struggling. Students can gain a better understanding of the general storyline and character desires on their own, making them more likely to engage in in-class discussion. Supporting students with general comprehension leaves more room for close reading and text analysis in class. 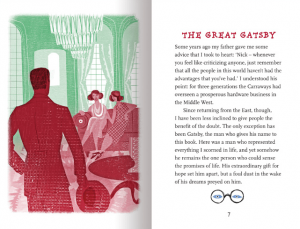 Excerpt from the Great Gatsby. Real Reads. Note that lower level books are very different from a Spark/Cliff Notes summary. These summaries are not only boring to read, but they don’t meaningfully develop characters or use interesting language. Assigning chapter summaries to a struggling reader could turn them off to the text even more. Don’t be afraid of assigning different comprehension checks to different groups of students based on their reading level. Maybe some of your higher readers can breeze through chapter quizzes or written summaries but for struggling readers these assignments can be discouraging (“I read everything last night and still got all of these questions wrong?!”). Rather, students can illustrate what happened, tell an alternate ending, or create a cartoon. Ask them how they can prove to you that they did the homework. They might have an interesting idea for you! 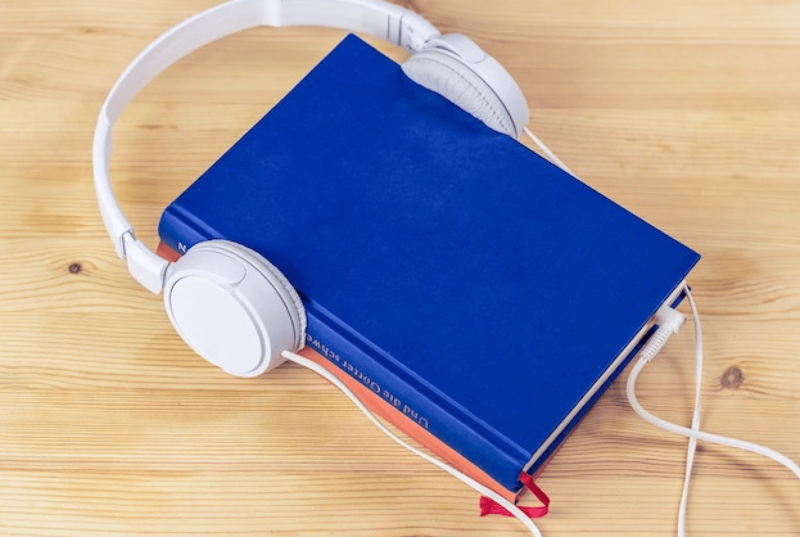 Audiobooks are sometimes thought of as a scaffold for students with learning disabilities, but they work well for really any struggling reader. Try assigning the audio to the student as homework, so they can engage with the text in class. There are a ton of free audiobook resources online. Audiobooks are a great resource for students. In addition, find time to read out loud during class. Make it cozy. Turn the lights down. Put up twinkly lights. Set the mood. High schoolers respond surprisingly well to this — we’re never too old to hear a good story! Support students when they’re asked to read out loud. Struggling readers fear being cold-called and stumbling over difficult words. Assign them a passage or paragraph in advance so they can practice and feel prepared. Create reading groups or pairs that include students with a mix of reading levels. Ask more confident readers (in private) to help struggling readers in a non-condescending way. Or, don’t make them read out loud if they’re not comfortable! Intersperse film clips, songs, TV adaptations, plays, and interviews throughout a book unit to help with engagement. Show students that every book is part of a larger cultural/political/social climate. 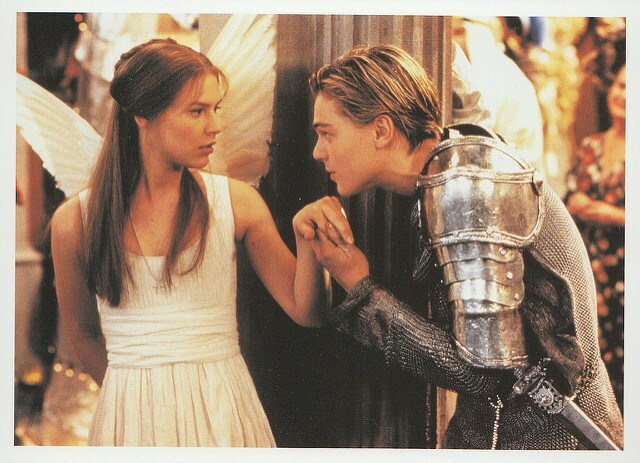 Of course we love Baz Luhrmann’s 1996 version of Romeo + Juliet — but even that feels a little dated now (sad, we know). If there aren’t any obvious modern adaptations, try connecting books to movies with a similar theme. What about Lord of the Files with Black Panther? Or Catcher in the Rye with Ladybird? Relatedly — ask students to read auxiliary texts or texts that give context around the book’s central premise. If you’re reading 1984 — talk about censorship, the Facebook data breach, or how Alexa/Siri can monitor your behavior and predict your wants and needs. They include simpler vocabulary and sentence structure but stories have mature themes and characters. “Girls Like Me” from the Bluford Series. This is one of our favorite strategies! Schedule chats with them on your prep period or before or after school. This is a great way to build rapport with students who might be intimidated by your class. 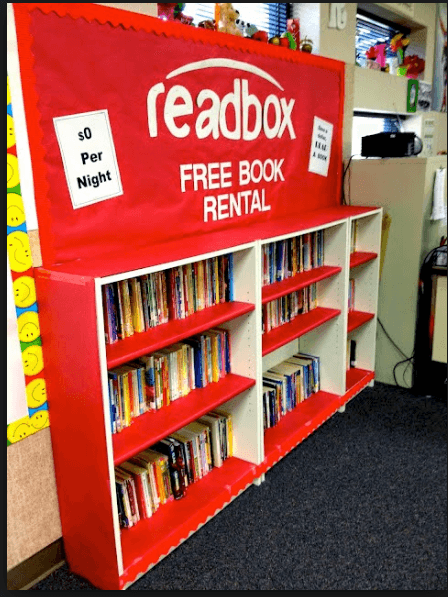 Make reading really appealing in your classroom! Display books with attractive covers, create a friendly reading nook, get pillows, put a jar of candy out near the bookshelf (whatever works, right?!). Ask students for titles they’re interested in and schedule a monthly book fair/bookstore. 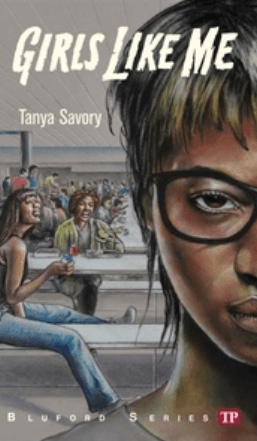 Point students towards fanfiction, young adult, and graphic novels. No matter what they’re into (hip hop, anime, fashion, world peace), someone somewhere is writing about it. We love this “Readbox” book display! At this age, students know that they’re behind and desperately want a teacher to help them out (but of course would never admit it). Remember this is sensitive for them, and be delicate when offering support. Students will appreciate if you’re transparent about where they’re at and how much hard work it will take for them to get up to speed. Communicate that it’s not their fault — overcrowded classrooms in previous supports, the difficulty of learning a new language, or just getting pushed through the system could all be contributing factors. When you see struggling readers voluntarily reading or discussing texts in class, pulling out independent reading books without being prompted, or asking you for new book suggestions, you’ll know you’ve done something right!